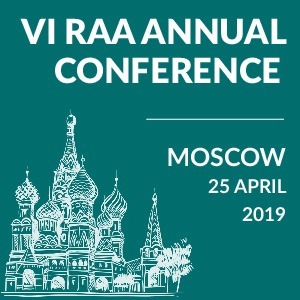 The Russian Constitutional Court (“RCC”) recently had to review Russian legislation on the procedure governing the enforcement of foreign arbitral awards. 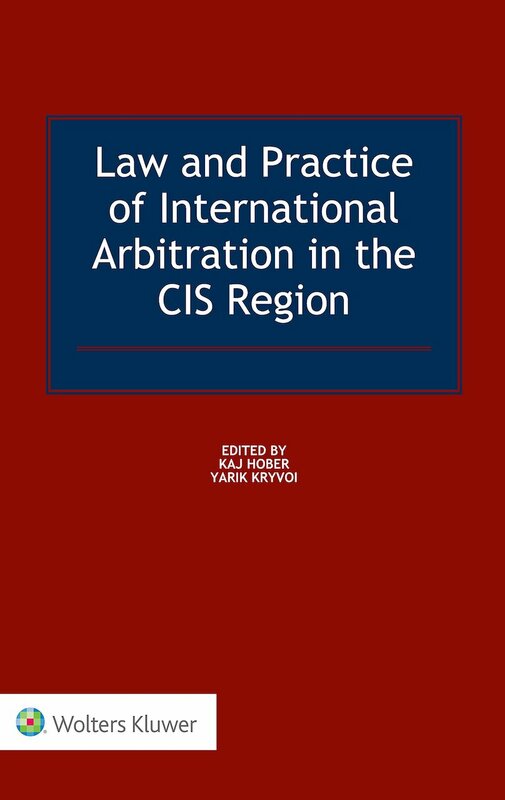 On 2 November 2011 the court ruled that the application for enforcement of foreign arbitral awards had to be made within the period of three years of the effective date of the arbitral award unless there were legal grounds to prevent their enforcement on the territory of the Russian Federation. 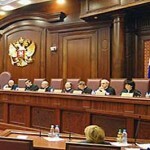 The dispute which eventually led to the Constitutional Court’s ruling arose in Ryazan. Ryazan Metal Ceramics Instrumentation Plant JSC (“Ryazan Plant”) initiated the assessment of the constitutionality of articles 246.2 and 321.1.1 of the Russian Commercial Procedure Code (“RCP Code”). The following facts preceded the request of Ryazan Plant. On 7 August 2008 Lugana Handelsgesellschaft GmbH applied to the Commercial Court of the Ryazan Region for recognition and enforcement of three awards rendered against Ryazan Plant by the German Institution of Arbitration (DIS) on 11 August, 14 October and 27 December 2005. 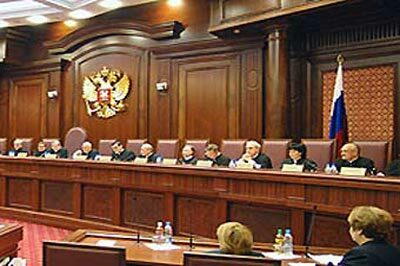 Russian Commercial Courts of various instances reviewed the matter, including the Russian Supreme Commercial Court (“SCC”), which upheld the enforcement order rendered on 23 March 2010. Ryazan Plant objected to enforcement and on 27 April 2010 requested the Commercial Court of the Ryazan Region to withdraw the order. The application was rejected. Ryazan Plant appealed and again went up to the SCC, which upheld the decision of the Commercial Court of the first instance. Ryazan Plant argued that the three-year term for submission of the arbitral award for enforcement included both the term for applying to court to issue the enforcement order and the term for applying to the court bailiff service with this order. SCC disagreed and explained that the law established two separate periods: three years to submit the award to obtain the enforcement order, and three more years from the date of such order to apply to the bailiff service. Ryazan Plant believed that this approach was unfair for the debtors and, consequently, filed a request with the RCC stating that Articles 246.2 and 321.1.1 of the RCP Code provided for an excessively long term of enforcement of foreign awards and thereby contravened the principle of legal certainty and Articles 19.1, 19.2 and 46 of the Russian Constitution. These articles deal with equality of people before the law and courts, the State’s guarantee of the equality of rights and freedoms of man and citizen and the guarantee of everyone’s judicial protection of rights and freedoms. The RCC first noted that article 15.4 of the Russian Constitution declared the priority of international treaties over national legislation. Then the court referred to article III of the New York Convention of 1958 on the Recognition and Enforcement of Foreign Arbitral Awards which allows each Contracting State to recognize foreign arbitral awards as binding and enforce them in accordance with the rules of procedure of the territory where the award is relied upon. 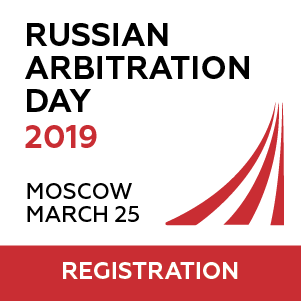 Under article 241.1 of the RCP Code foreign arbitral awards are recognized and enforced in the Russian Federation by Commercial Courts if an international treaty to which the Russian Federation is a party and federal law provide for such enforcement and recognition. In accordance with Article 246 of the RCP Code a foreign arbitral award is enforced further to an enforcement order issued by a Commercial Court that has rendered a decision regarding the award’s recognition and enforcement. It is possible to submit an application for enforcement of a foreign arbitral award within three years of its effective date. Further, Russian legislation specifies that an enforcement order may be submitted for execution within three years of the effective date of a Commercial Court’s decision regarding recognition and enforcement of an award. In view of the above, the RCC concluded that the contested articles 246.2 and 321.1.1 of the RCP Code were not uncertain and did not violate any constitutional rights, including the right for judicial protection. 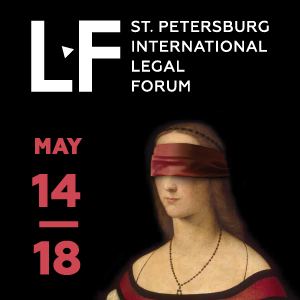 The Commercial Courts had already established that the application for enforcement of foreign arbitral awards had been made within the period of three years and that there were no impediments to their enforcement on the territory of the Russian Federation. Consequently, on 2 November 2011 the RCC dismissed the request of Ryazan Plant.